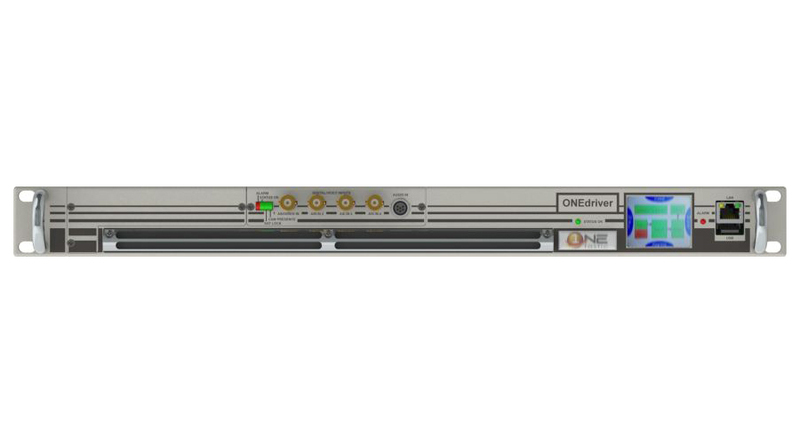 OneDriver is ONEtastic’s most amazing achievement, as it combines a complete transmitter with output power up to 150W rms or 250W p.s. and multiple input interfaces in a single 1U 19” rack chassis. 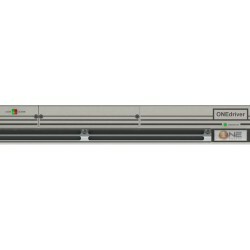 This astonishing engineering is today a unique and unequaled solution in the market. 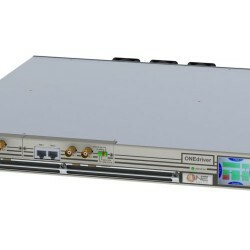 Supporting DVB-T/H/T2, ISDB-T/Tb, DAB/DAB+/T-DMB, ATSC, PAL and NTSC modulations (dual-cast Analog and Digital is also supported), OneDriver natively offers adaptive pre-correction circuits and built in GPS / GLONASS receiver for accurate synchronization and SFN operations. 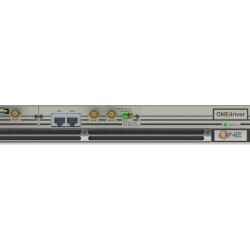 Whether you need a Terrestrial or Satellite fed transmitter, re-generative repeater, transposer, or even regenerative gap-filler, then OneDriver is the required solution as it can be equipped and configured with different input interfaces (Satellite Receiver, ASI, ETI, EDI, Gigabit Ethernet or RF). 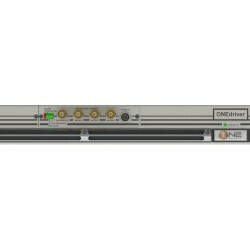 Gap-filling operation is made possible by a powerful echo-canceller and, if necessary, by our award winning Spectrum Restorer regenerative gap-filler (EDOCR). 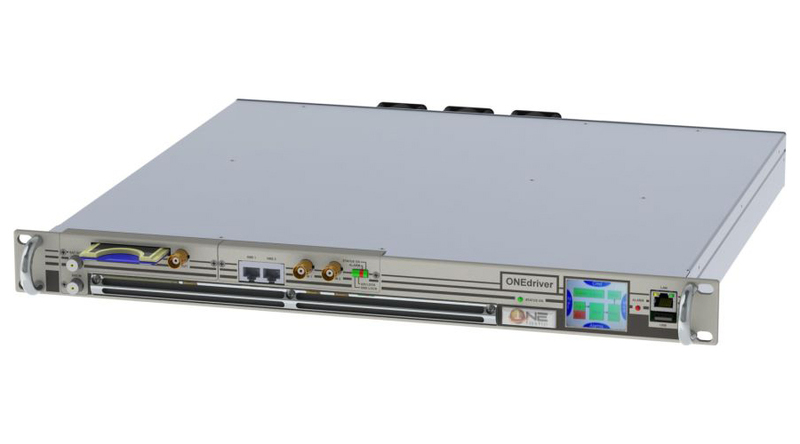 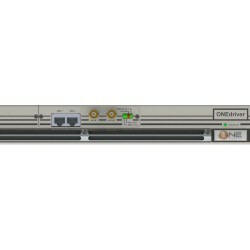 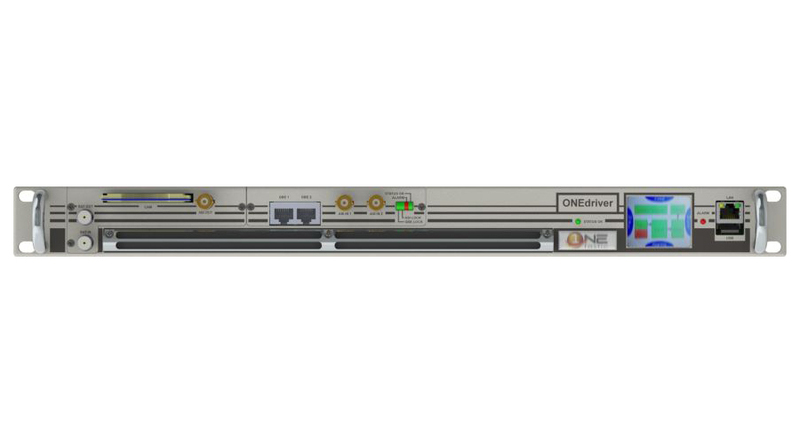 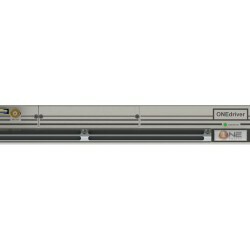 For the South American ISDB-Tb market, OneDriver combines Satellite Receiver, Re-Multiplexer/Layer Combiner/TS to BTS (188 to 204 byte) converter and up to 130W Transmitter in a single 1U box 19” rack! 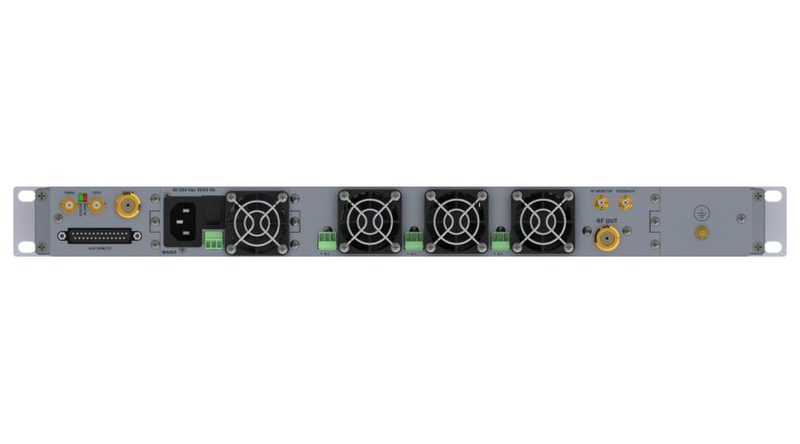 15 W, 30 W, 50 W, 80 W and 130 W rms @ MER 40 dB typ. 50 W, 70 W, 125 W, 220 W p.s. 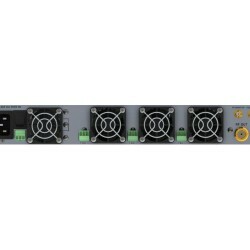 200 W, 250 W p.s.